The Sing Honeycomb Bookcase brings a clean, modern feel to your bedroom.This bookshelf is portable, lightweight, and easy to assemble. 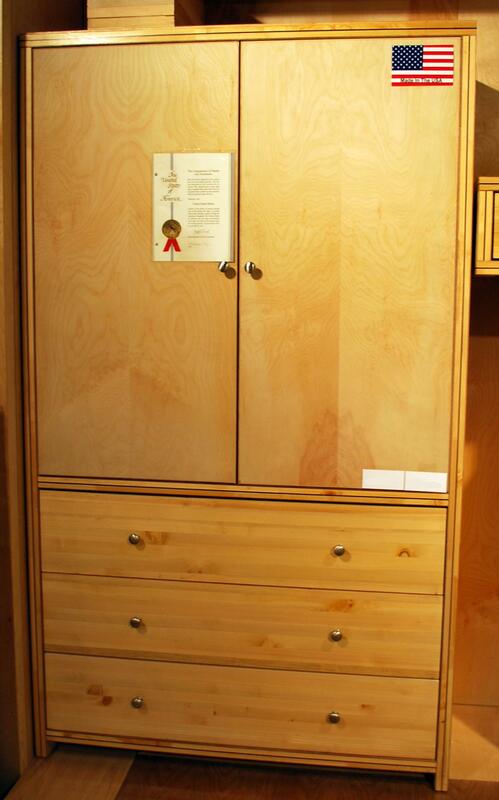 Our bookcases are made with Pacific Northwest cedar inlaid with eucalyptus. 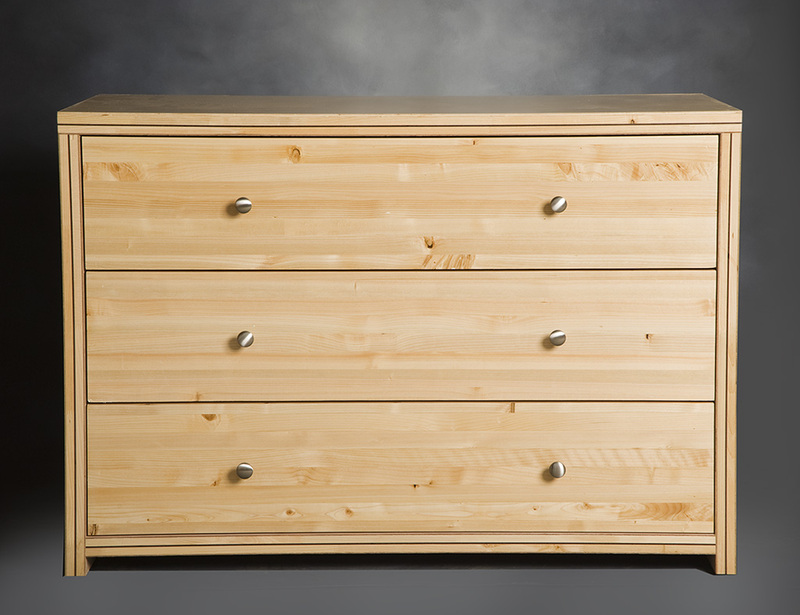 Sing Dressers showcase over-sized drawers in an elegant four-sided frame. 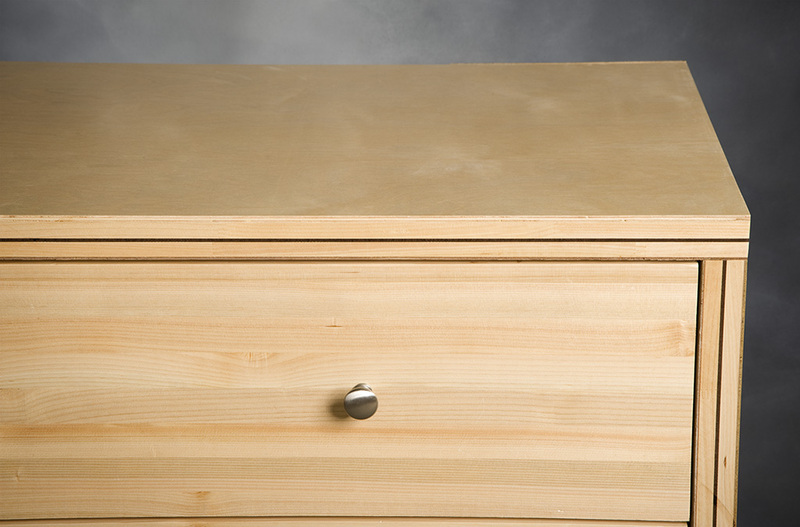 Because the strength of our drawers stem from the torsion box side panels, our drawers do not need middle supports. 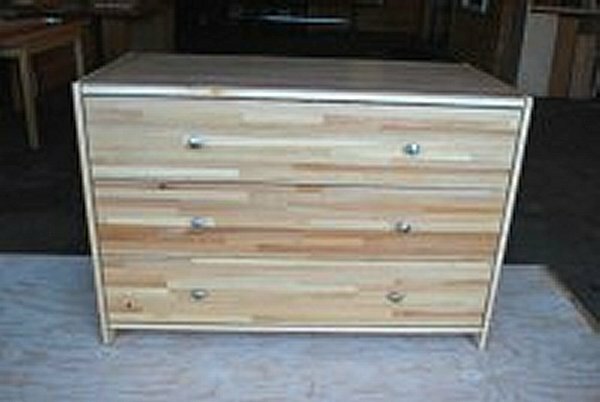 This allows us to create over-sized drawers that are strong, and lightweight. 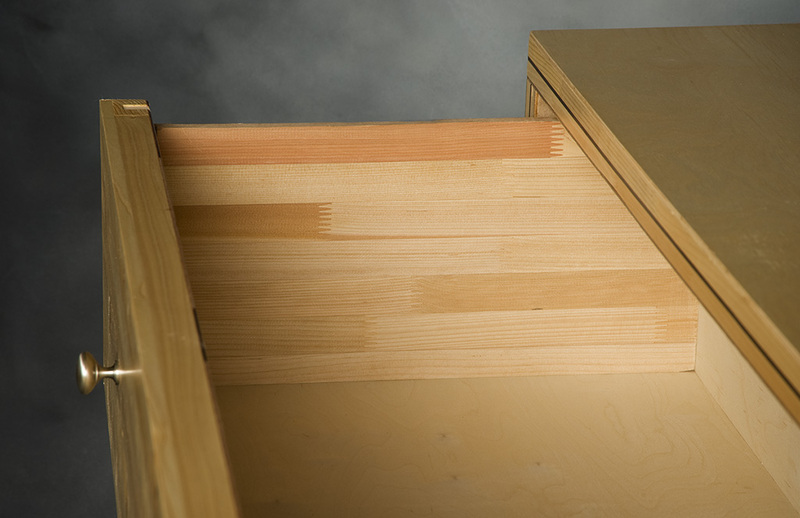 We precision place the sliding mechanisms for our drawers so they open and close smoothly and sit flush to the frame. 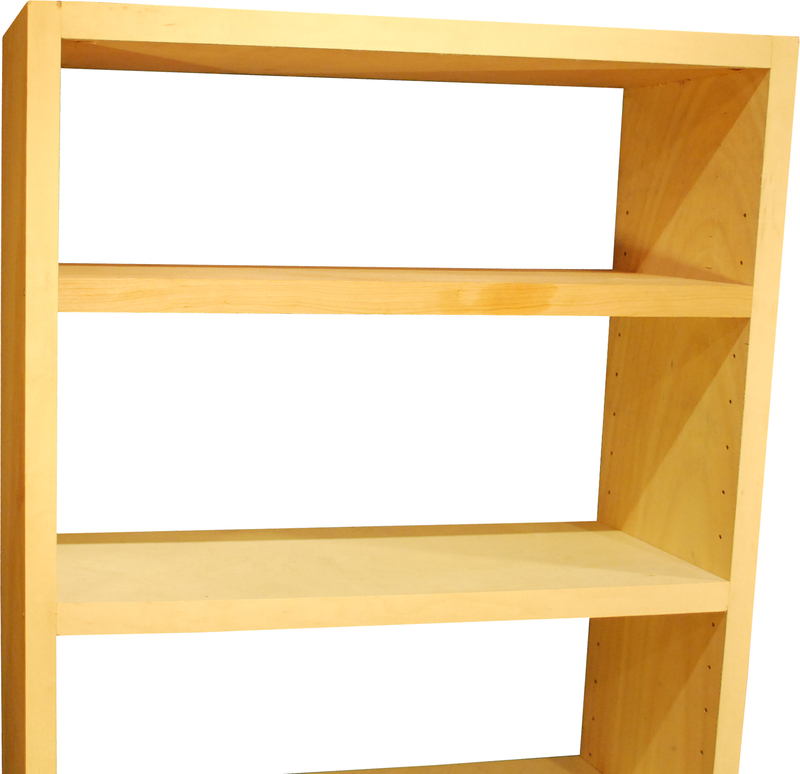 The Sing Honeycomb Bookcase brings a clean, modern feel toyour bedroom.This bookshelf is portable, lightweight, and easy to assemble. 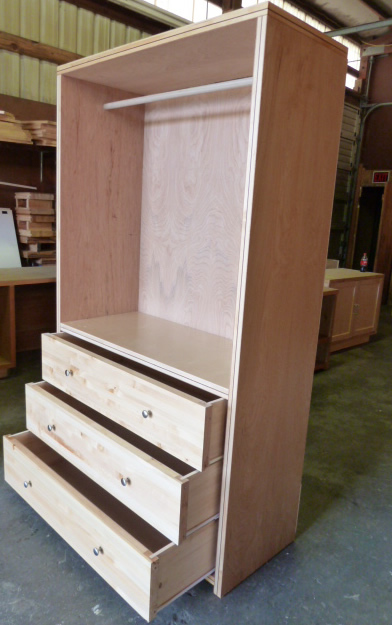 Our bookcases are made with Pacific Northwest cedar inlaid with eucalyptus. 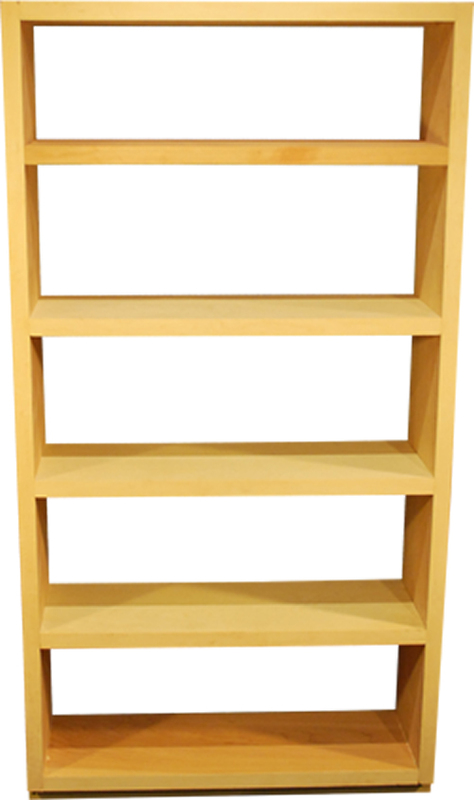 Choose from our pre-designed 3 or 5 shelf models, or do a custom order where you pick the dimensions and skin type. Click here to get started with a custom order.